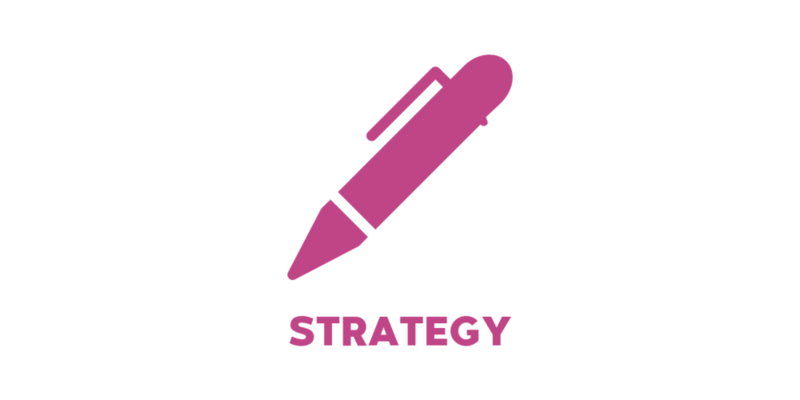 Effective strategy is the cornerstone to our best work. We take the time to understand you, your organisational story and your stakeholders. Only then can we help you to develop your key messages and advise on your best channels of communication. Whether online or offline, high quality media relations still forms the bedrock of many an impactful PR programme. We pride ourselves on building and maintaining excellent relationships with key local, trade and national journalists. Last but not least, we work with clients to develop powerful stories that will translate to impactful campaigns that will resonate with the right people. Our integrated approach means we can then help you to tell that story through PR, Design & Video.